After Milan all the excitement moved to Paris, the City of Lights. We Are models grounded its flag with Diogo Guerreiro, Fábio Tavares, Joaquim Arnell and Rachide Embaló. 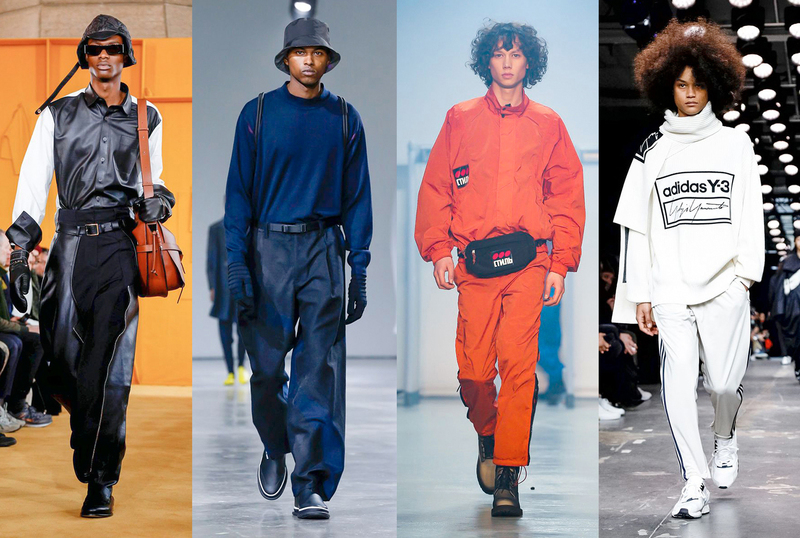 Heron Preston, the designer who collaborated with Virgil Abloh, opened this Fashion Week with a multi-faceted collection full of street elements. Diogo Guerreiro walked in a head-to-toe orange look. Diogo was also at the JW Anderson catwalk, that had a show space with rooms containing a range of sculptures in a homage to the american painter and sculptor Paul Thek. Fábio Tavares was at the Hugo Costa presentation, a portuguese designer who showed his collection at the French Fashion Week once again. Fábio who was ranked by Models.com in the Category of Runway Men last year also walked at the Issey Miyake show. He had two great looks at the collection that was entitled “Feeling in the Wind”. 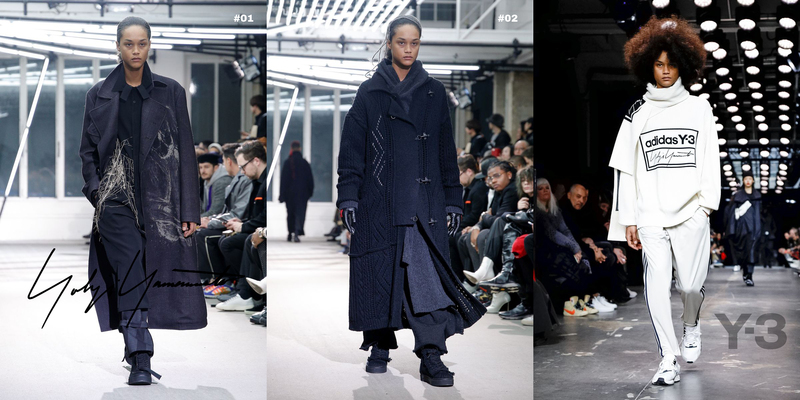 At the third day of this event, Joaquim Arnell stood up for the japanese master Yohji Yamamoto that present his Fall/Winter collection at his fashion show. Joaquim was also requested to walk for Y-3 which is a collaboration between the designer and Adidas. To say that this partnership between Yamamoto and the sportswear brand goes back to 2003. To start the Paris Fashion Week the portuguese model Rachide put his feet on JW Anderson shoes and then walked on Loewe’s, that as a luxury label joined the menswear runway shows for the first time. For the 5th time in a row Rachide was also present at the Balmain’s show. Once again Olivier Rousteing killed it with his rebel vibe.